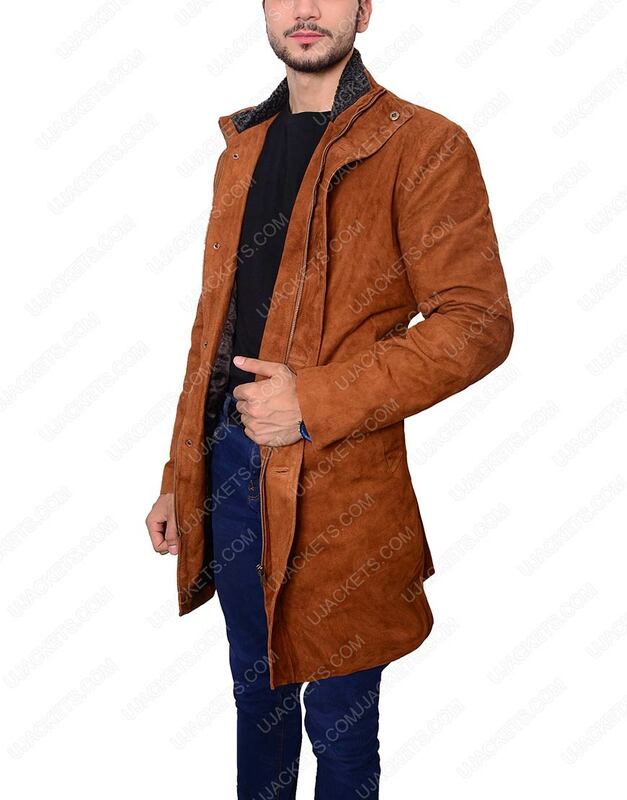 Entrance up your fashion with the highly cognate Robert Shariff Coat that is purely made for those styling aficionados who loves to make their style get dominating smart presence in the party. The apparel is diligently made from the suede leather material and unified with the inside viscose lining for comforting warm feel. 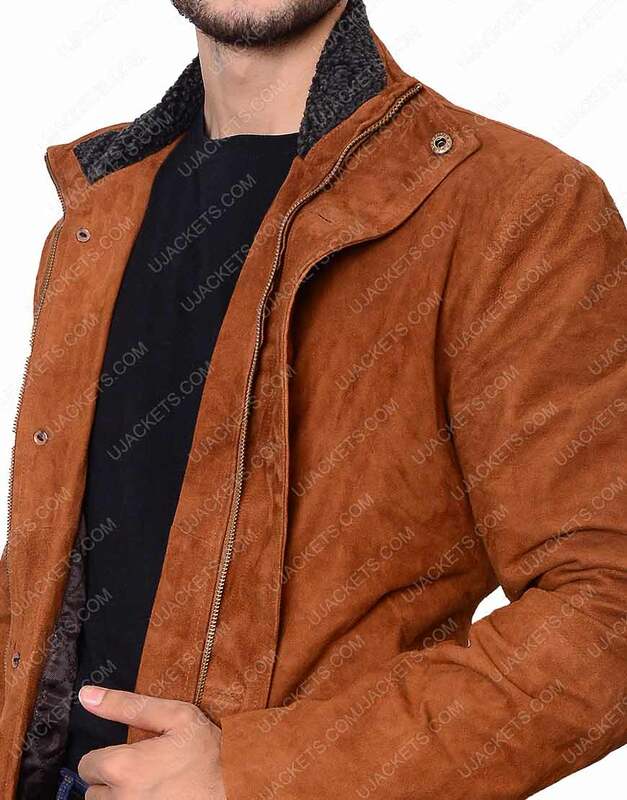 This Robert Shariff Leather Coat has been boldly comprised with the standup collar on its top, along with unique snap tab with YKK zipper closure on its front beneath for giving the garb exclusive bold smartness among all. 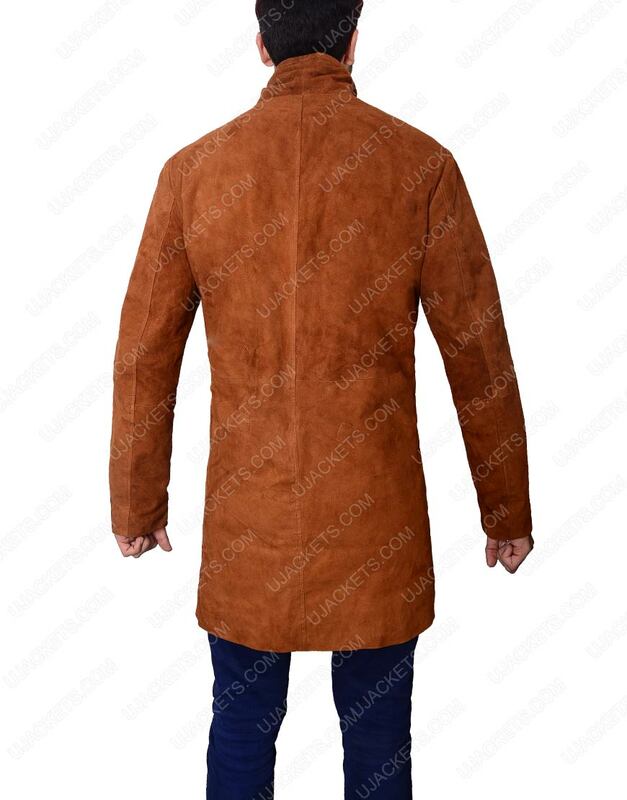 Coat fits tight in the arm or shoulder area I have bought this Robert Shariff Brown leather suede coat for my son. 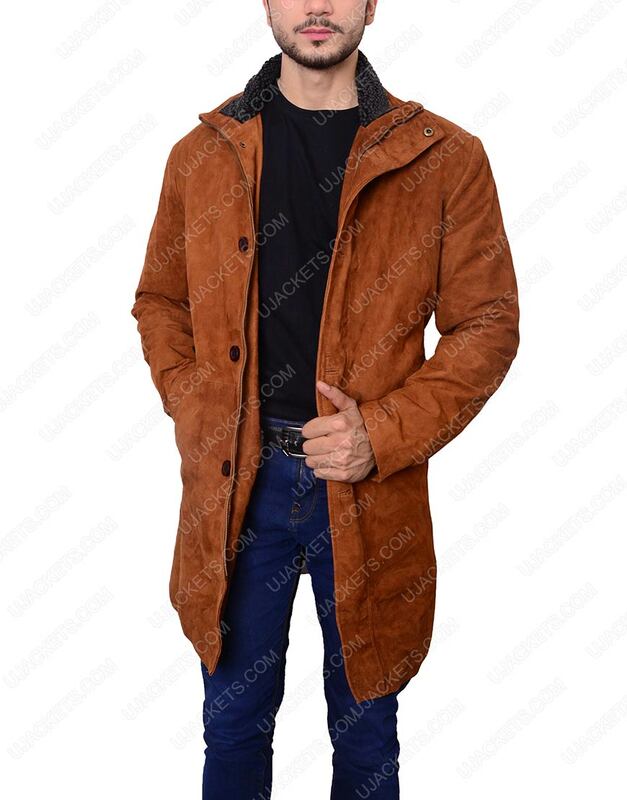 The coat fits a little tight around the arms and shoulder areas but the coat is very warm. This coat gives a very distinguished look. If, you are broad in the shoulder or arms. I suggest getting a larger size. 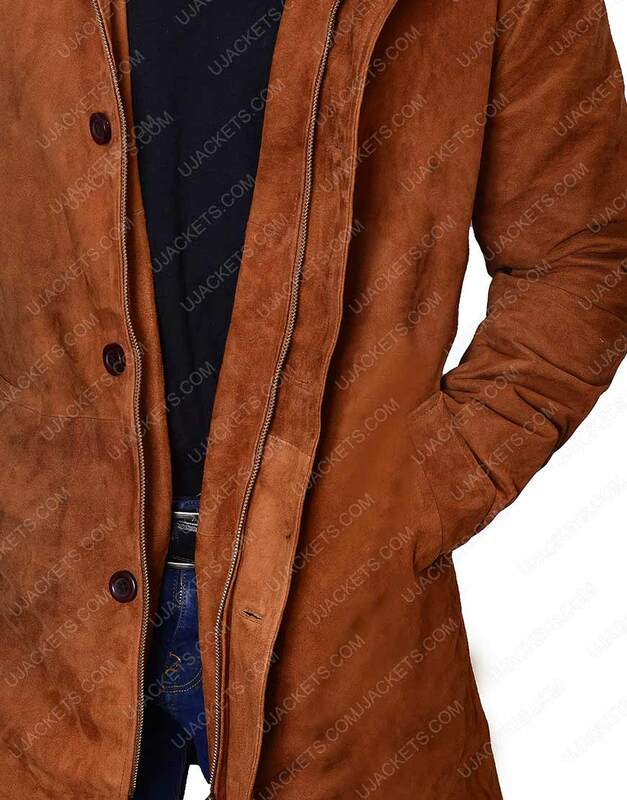 Overall, I am very pleased with the comfort and look of the coat. . It's really gorgeous and perfectly made attire. 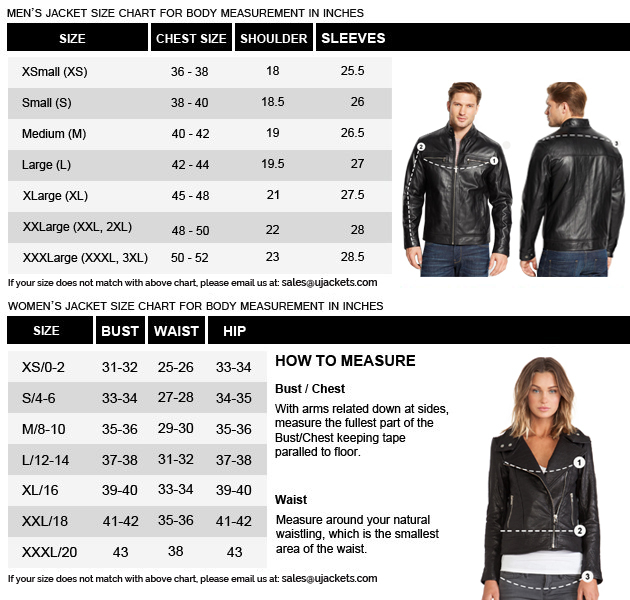 I will definitely recommend this jacket.